MWC is nearing, and our excitement is increasing as well because a lot of smartphones are going to be launched at the event. The most awaited smartphone in the MWC is going to be the LG G6 which has already made its appearance in some live shots a few days ago. But, today we have probably the biggest leak of the G6 so far that shows its design from every single angle. 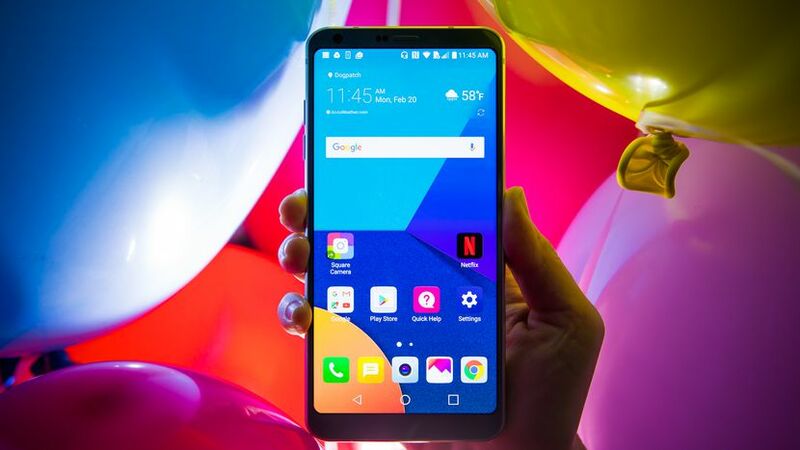 Thanks to Casemaker Ringke for spilling the beans as we now know how the G6 is going to look like and what will be the hardware changes. 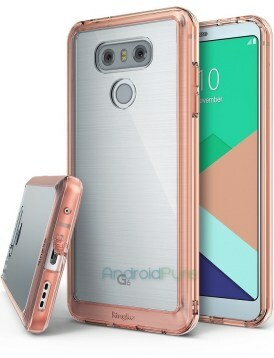 This new leak gives a more detailed look at the phone and not like previous ones in which we either had a rear look or just a look at the upper part of the front side. Let’s talk about the changes in design that we are going to see. 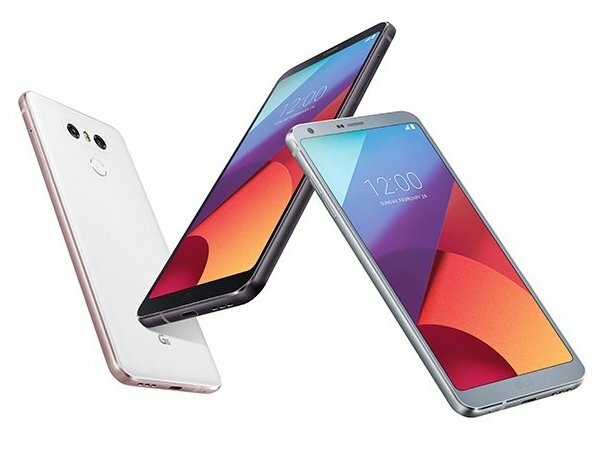 LG G6: WHAT’S NEW WITH THE DESIGN? Starting off from the front, we have the front-facing camera, earpiece and a couple of sensors on the top. Below that is the display that’s probably a 5.7-inch Quad HD display. As the images reveal, the LG G6 has very slim bezels on sides, and also the bezels are thin on top as compared to the bottom. Below the display, there is nothing and space is empty just as in the case of Google Pixel. It would have been great if there was a front-facing speaker there. Anyways, on the bottom of the phone, we have the USB Type-C port, the speaker grill, and microphone. Yes, the 3.5mm is still there at the top, and it is good to know that LG didn’t think of ditching it yet. 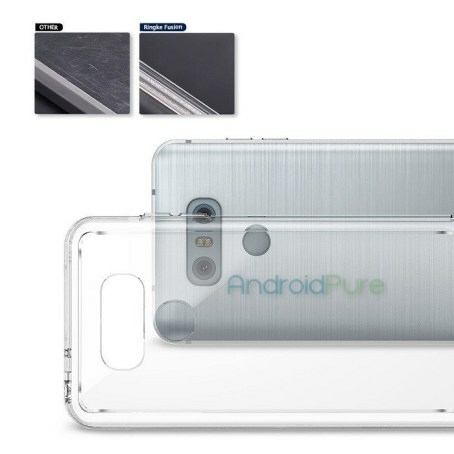 Now coming to the back, it has a brushed aluminum design on the back, and there are no Antenna lines on the back side. They are moved to the top, giving the phone a cleaner look on the rear side. The dual-camera setup is the same as on the LG V20, and there is a fingerprint scanner beneath the camera setup. The volume buttons are on the left side of the phone. The smartphone looks stunning regarding design, and it is entirely different than the LG G5. 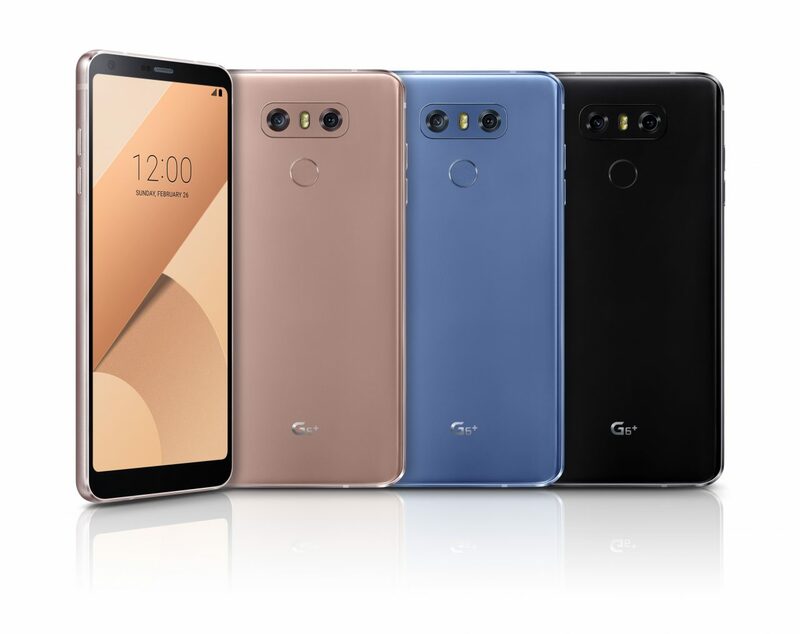 Also, there is no modular stuff coming with the G6. As per specifications go, we only know that Snapdragon 821 is going to power the phone as Samsung has already got the full stock of Snapdragon 835 for its S8. 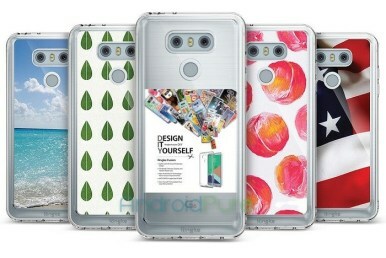 The launch is going to happen on 26th this month at the Mobile world Congress (MWC) in Barcelona.